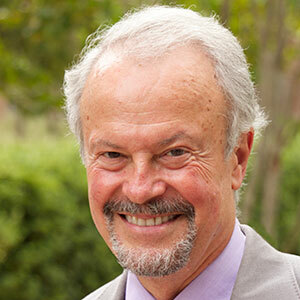 Human rights activist, pioneer for racial equality, internationally recognized expert on sports and social issues, scholar and author Richard E. Lapchick will be the principal speaker at Alderson Broaddus University’s 148th Commencement on May 4, 2019. 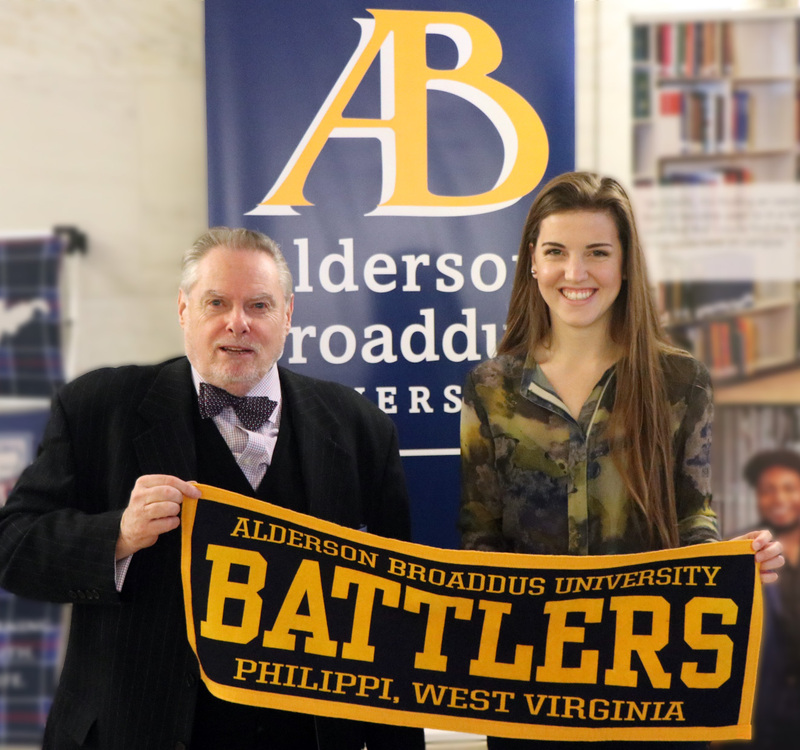 “Richard Lapchick is often described as the ‘racial conscience of sport.’ I am delighted to have him on our campus to speak to our students, faculty, and AB family,” said Dr. Tim Barry, president of Alderson Broaddus University. Lapchick has been actively involved in civil rights his whole life. His father, Joe Lapchick, was an iconic figure who broke the color barrier by signing Nathaniel “Sweetwater” Clifton—the first African American NBA player—to the New York Knicks. Lapchick saw his father become a change agent which significantly impacted him; he vowed never to let race get in the way of doing the right thing. Lapchick was one of 200 guests personally invited by Nelson Mandela to his inauguration after Lapchick led the American sports boycott of South Africa from 1975 until the end of Apartheid. During this boycott, Lapchick was brutally assaulted in his office because of his civil rights efforts, but that did not deter him from continuing his mission to advance civil rights efforts by using sports as a bridge to achieve equality. Lapchick’s commitment to equality and belief that sports can be an effective instrument of positive social change led him to launch the DeVos Sport Business Management program at the University of Central Florida. This program has been named one of the top five programs by the Wall Street Journal, the New York Times, and ESPN The Magazine. In 2009, it was named the #1 MBA program in the nation for volunteer service. In 2015, it was named the #2 program in the world by SportBusiness International. Under Lapchick’s leadership, the DeVos Program launched The Institute for Diversity and Ethics in Sport (TIDES) which publishes the critically acclaimed Racial and Gender Report Card, an annual study of the racial and gender hiring practices of our country’s leading sports organizations as well as in collegiate athletics departments. Lapchick also helped establish the Northeastern University’s Center for the Study of Sport in Society and the National Consortium for Academics and Sport (NCAS), later renamed to the Institute for Sport and Social Justice (ISSJ). It is a group of over 280 colleges and universities that created the first of its kind degree completion and community service programs. To date, over 31,000 athletes have returned to NCAS member schools; over 14,000 have graduated. Nationally, the NCAS athletes have worked with nearly 19.1 million students in the school outreach and community service program, which focuses on teaching youth how to improve race relations, develop conflict resolution skills, prevent gender violence, and avoid drug and alcohol abuse. They have collectively donated more than 20.8 million hours of service while member colleges have donated more than $300 million in tuition assistance. During this time, Lapchick also helped create National Student-Athlete Day in 1988, which has recognized more than 2.6 million high school students for being citizen-scholar-student-athletes. In December of 2006, Lapchick, along with his family and a group of DeVos students, formed the Hope for Stanley Alliance which organizes groups of student-athletes and sport management students to work in the reconstruction efforts in the devastated Ninth Ward of New Orleans. As of the summer of 2018, Hope for Stanley members have spent 55 weeks working on rebuilding more than 140 homes. Hope for Stanley has also worked with the victims of Hurricane Sandy and Hurricane Harvey. In recent years, Lapchick has turned his attention to the issues of human slavery and partnered with the U.S. Fund for UNICEF to bring the “Shut Out Trafficking” message to college campuses across the country. This program engages student-athletes, coaches, and athletic administrators to help inform their campuses about human trafficking issues. 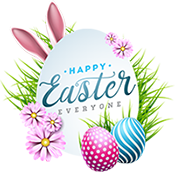 Considered among the nation’s experts on sport and social issues, Lapchick has appeared numerous times on Good Morning America, Face The Nation, The Today Show, ABC World News, NBC Nightly News, the CBS Evening News, CNN, and ESPN as well as numerous other news broadcasts. He has been the recipient of numerous humanitarian awards including the Lifetime Achievement Award for Work in Civil Rights from the Rev. Jesse Jackson and the Rainbow/Push Coalition in 2009. 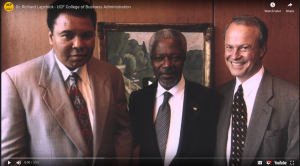 He was inducted into the Sports Hall of Fame of the Commonwealth Nations in the category of Humanitarian along with Arthur Ashe and Nelson Mandela. Lapchick has won the Arthur Ashe Voice of Conscience Award, the Women’s Sports Foundation Presidents Award, the Ralph Bunche International Peace Award, the Wendell Scott Pioneer Award in 2004 and the NASCAR Diversity Award in 2008 for leadership in advancing people of color in the motorsports industry. Lapchick also received the Champions Award from the Alliance of Women’s Coaches, the only male to receive the award in 2012. The Black Coaches Association presented Lapchick with their Distinguished Service Award which was only the second time they presented this award in 28 years. Lapchick received the Mannie Jackson Human Spirit Award at the 2012 Basketball Hall of Fame enshrinement ceremonies. In August of 2013, he received the Pioneer Award from the National Association of Black Journalists. In 2014, the National Basketball Retired Players Association gave Lapchick, Bill Russell, and Pat Summit their Life Achievement Award. Lapchick was inducted into the New York City Basketball Hall of Fame in 2015. He was named as one of Beyond Sports Inspirational 50 people (living and passed) who used sport to change the world along with Billie Jean King, Muhammad Ali, and Nelson Mandela. In 2016, he was honored by the Harvard Medical School with the Harvard Impact Global Health Catalyst Distinguished Leader Award for his work in diversity and inclusion. In 2017, he was named as the NCAA’s Champion of Diversity. He is listed in Who’s Who in America, Who’s Who in American Education, Who’s Who in Finance and Industry, and Who’s Who in American Business. Lapchick was named one of the 100 Most Powerful People in Sports for six years and one of the 20 Most Influential People in College Sport. Lapchick is a board member of the Women’s Sports Foundation, Open Doors Foundation, Florida Abolitionist, and the onePULSE Foundation. He is on the advisory boards of ESPN-W, the Positive Coaching Alliance, Harbor House, Champion Women, the SEED Project, and the Giving Back Fund. Lapchick is a prolific writer and is working on his 17th book. He is a regular columnist for ESPN.com and The Sports Business Journal. He has written more than 550 articles and has given more than 2,900 public speeches. Lapchick has spoken in the United States Congress, at the United Nations, in the European Parliament, and at the Vatican. During Alderson Broaddus University’s commencement ceremonies, Lapchick will receive the University’s highest award, an honorary Doctor of Humane Letters degree. AB awards honorary degrees to recognize those who have made profound and enduring contributions to scholarship, culture, and improved quality of life in society at large. Representatives from NASA visited the campus of Alderson Broaddus University. Mr. Kenneth D. Rehm, associate director of NASA’s Independent Verification and Validation (IV&V) program, and Isaac H. Lambert, cybersecurity assurance specialist, spoke to AB students about the opportunities for internships and pathways to joining NASA. Computer science and cyber security students at AB learned about the John McBride Software Testing & Research (JSTAR) Laboratory which is part of the NASA IV and V program. This program provides simulations of embedded spacecraft environments and test services to verify and validate spacecraft flight software products from NASA flight projects. Through this internship, students would be involved in research and development conducted to improve test methods and simulations while gaining cyber security knowledge and mentors. 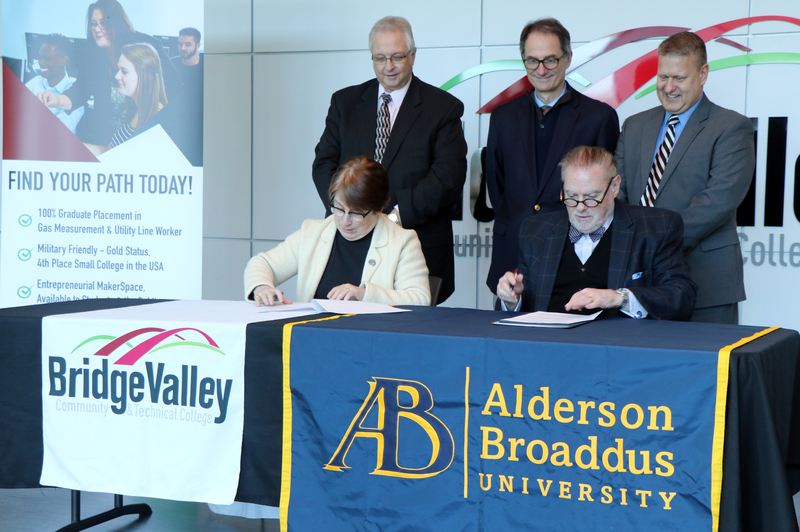 Alderson Broaddus University offers 34 undergraduate and master’s degree programs. The cyber security program was developed in partnership with industry and government agencies to fit the current and future needs of industries. To learn more about cyber security at AB, please visit www.ab.edu. Alderson Broaddus University is proud to announce that thirty-four members from the Class of 2018 physician assistant studies program achieved a 100 percent first-time pass rate on the Physician Assistant National Certifying Exam (PANCE). This is the second year in a row that 100 percent of graduates received a first-time pass rate on the certifying exam. The Alderson Broaddus PA program’s overall pass rate—for first-time exam takers—over the past five years is 94 percent. PANCE is considered the gold standard certification among physician assistants and the medical field. This certification assures the public that PAs meet established standards of clinical knowledge and cognitive skills upon entry into practice and throughout their careers. To be eligible for PANCE, a student must graduate from a physician assistant program accredited by the Accreditation Review Commission on Education for the Physician Assistant (ARC-PA). 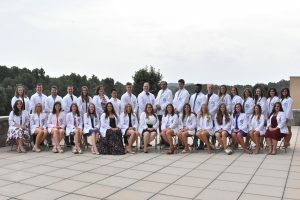 Founded in 1968 by Dr. Hu C. Myers, the PA program is based on 50 years of success, centered on patient care and the physician-physician assistant team model. AB physician assistants are recognized nationwide for their high quality and professionalism. Alderson Broaddus University stands out as one of the most innovative health education providers in Appalachia, pioneering the nation’s first baccalaureate physician assistant program of its kind in 1968 and the first post-baccalaureate physician assistant master’s degree program in 1990.